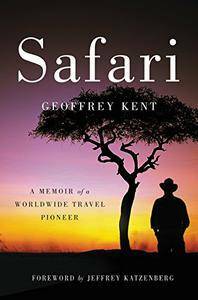 Geoffrey Kent, "Safari: A Memoir of a Worldwide Travel Pioneer"
Holly Elliott was probably the first professionally trained deaf counselor-therapist in the US. 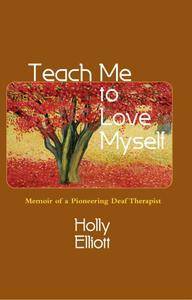 Her memoir focuses on accepting her deafness and her retraining that eventually led to a distinguished professional career. 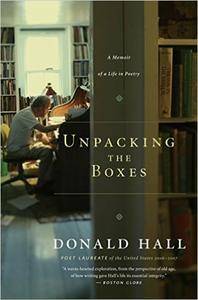 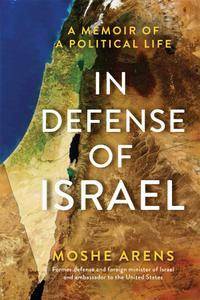 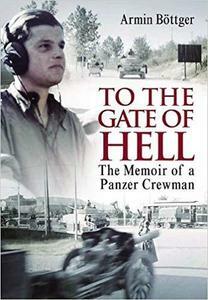 The revealing memoir of one of Israeli's most respected statesmen. 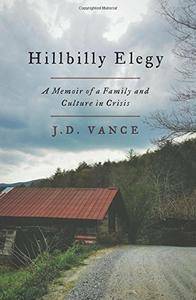 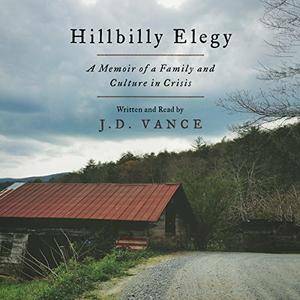 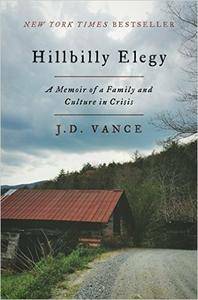 J. D. Vance, "Hillbilly Elegy: A Memoir of a Family and Culture in Crisis"
On October 20, 1999, thirty-eight-year-old Nell Crowley Davis was bludgeoned, strangled, and stabbed to death in the backyard of her home in Bluffton, South Carolina, near Hilton Head Island. 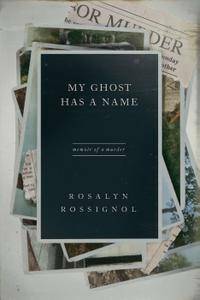 In My Ghost Has a Name: Memoir of a Murder, Rosalyn Rossignol tells the story of how Davis's sixteen-year-old daughter, Sarah Nickel, along with the two teenage boys, came to be charged with the armed robbery and murder.